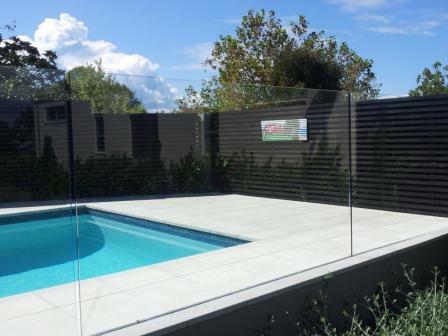 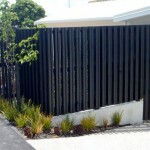 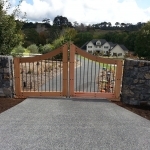 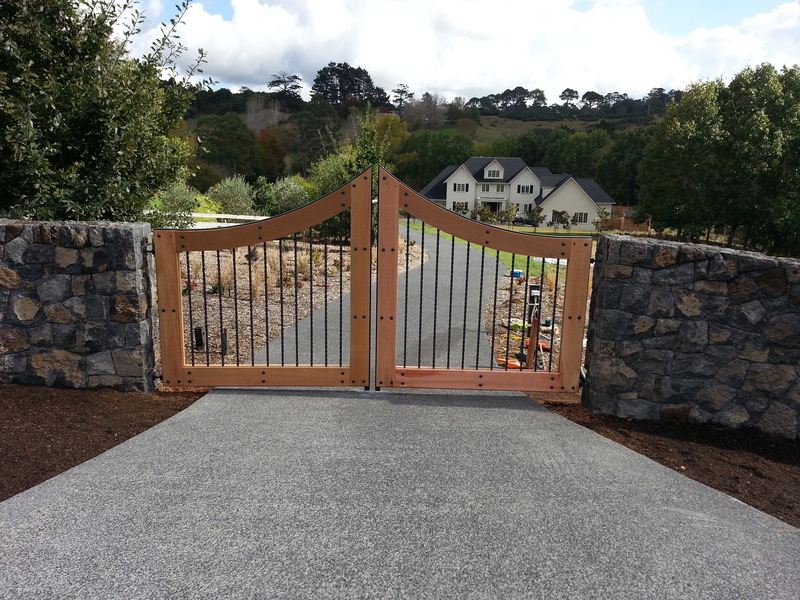 Fences & gates - Landscape design, garden care services and gardening maintenance with Auckland landscaping company Second Nature Landscapers New Zealand. 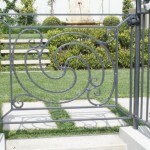 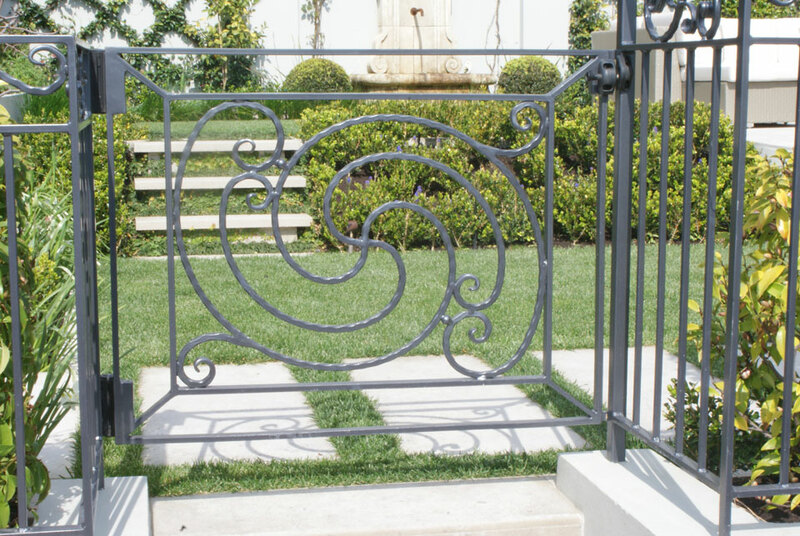 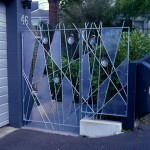 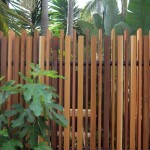 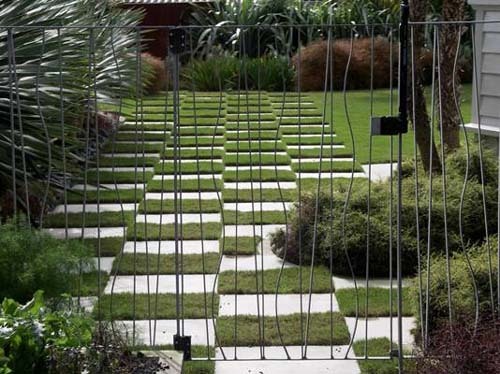 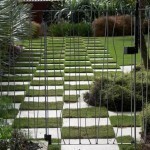 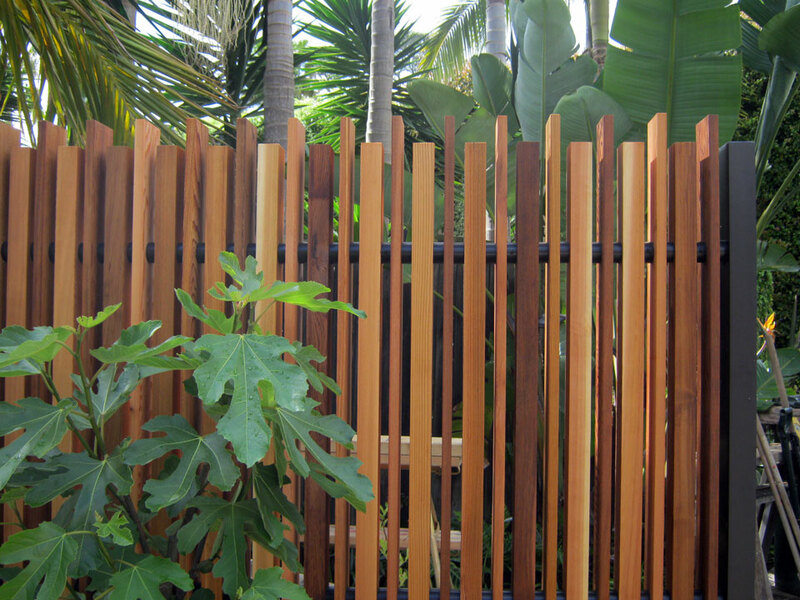 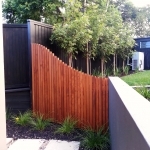 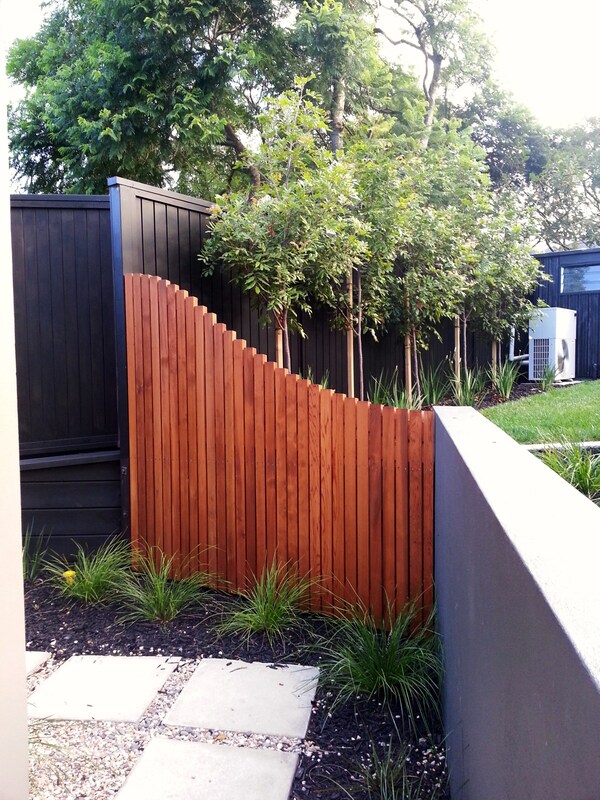 Fences and gates define boundaries, spaces and accessways within a garden. 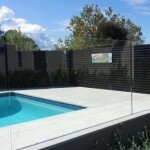 They can provide security and contain children and pets on your property. 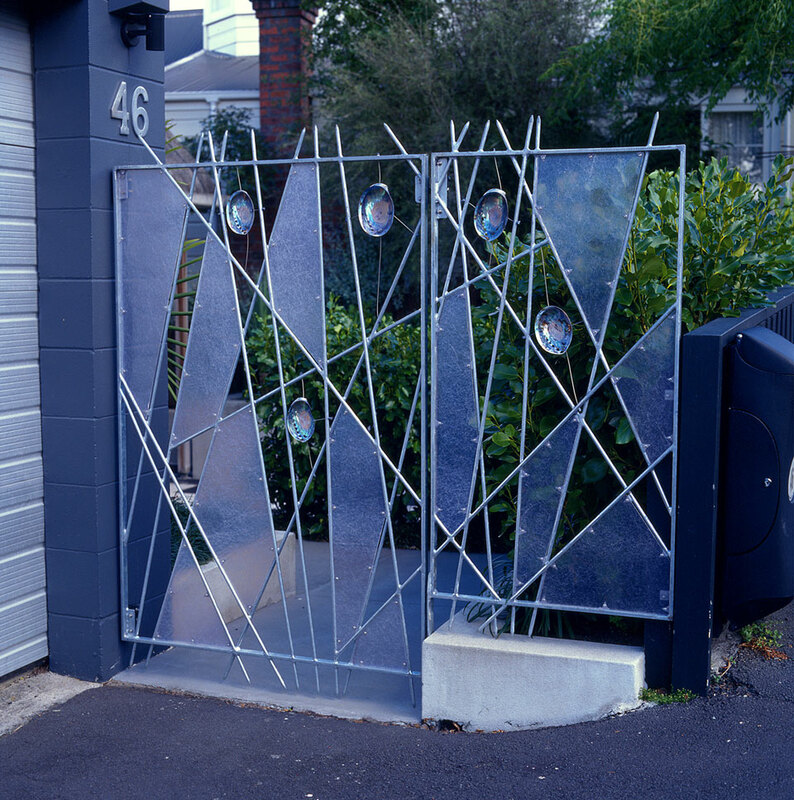 They can form the entrance to a property and, with the benefit of good design, will complement a house and its wider surroundings. 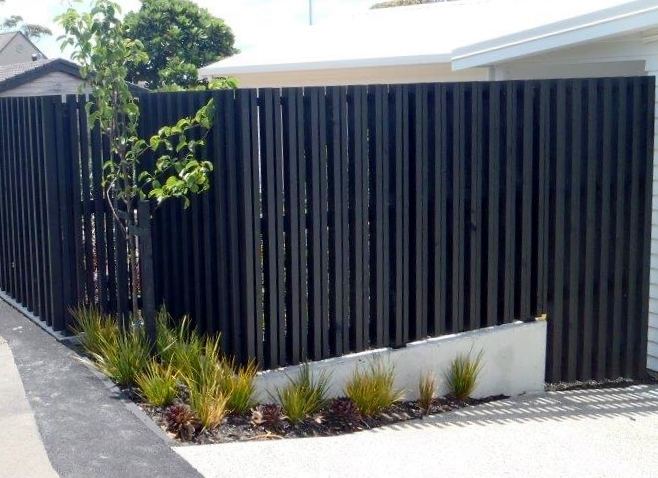 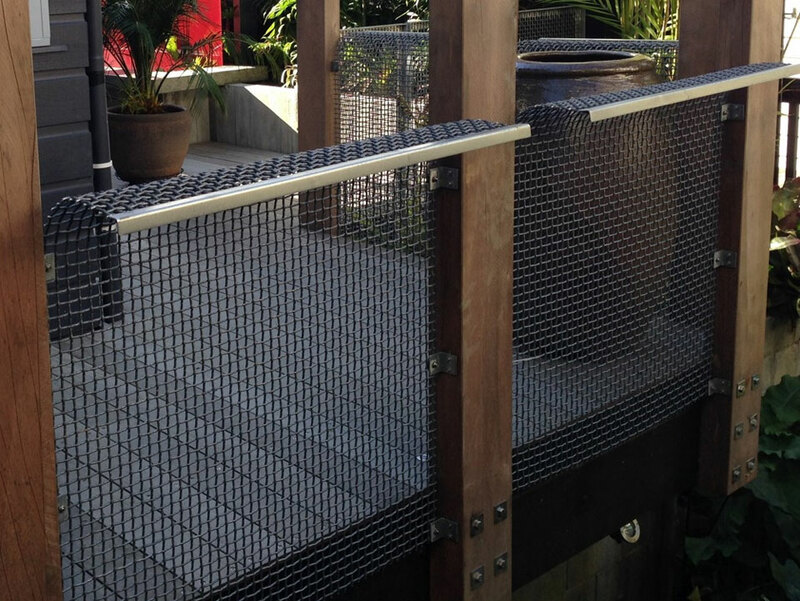 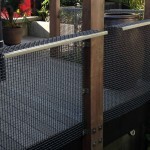 Second Nature can construct and install fences in a wide variety of materials to suit every budget and style – from off-the-shelf to architecturally designed.